Engineered to precise tolerances on advanced production lines, our parts are accurately made for first-time fitting, and offer consistently high levels of performance and durability. A 10m annual investment in R&D keeps Apec Braking at the forefront of braking technology – for example, by continually developing new friction materials to complement advances made by vehicle manufacturers’ new models. Our new products and current production samples are regularly and painstakingly tested to ensure consistent, optimum braking performance. The parts you want, when you want them. 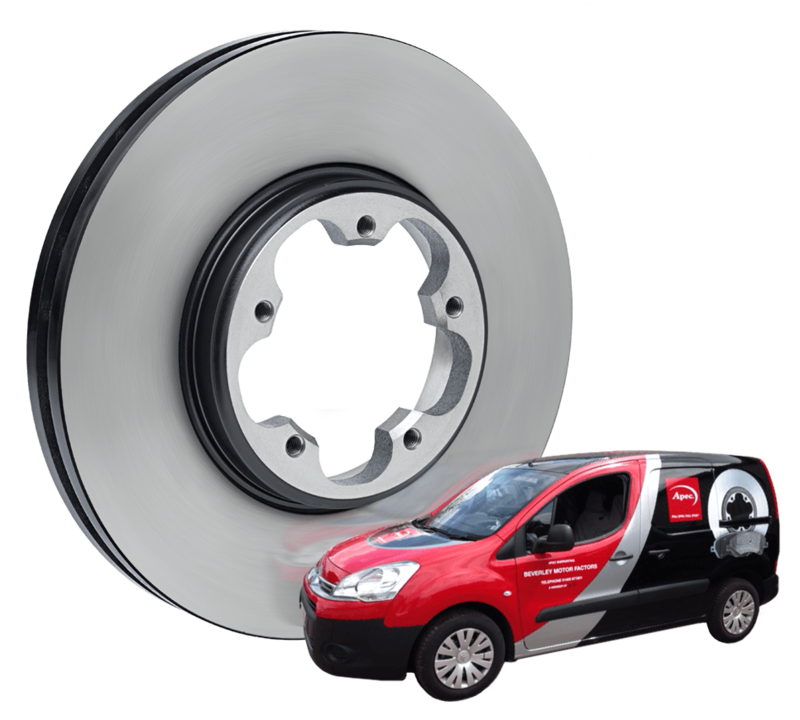 We are one of Europe’s leading braking brands – over 8 million Apec parts were fitted in the UK and Ireland last year. 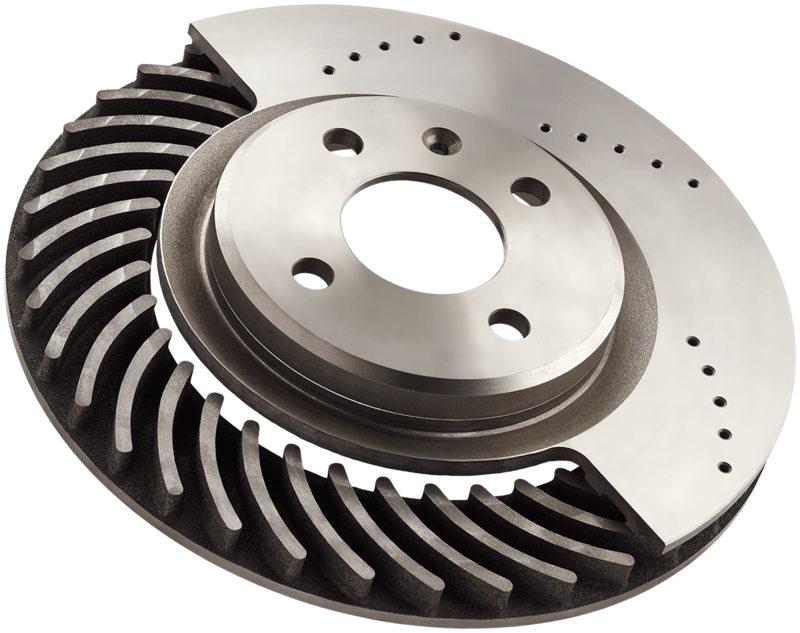 With 4,200+ items, our dry braking range covers over 99% of all cars and LCVs in the UK and Ireland. Our new hydraulic braking range covers all the most popular applications. We constantly introduce new product lines to maintain market-leading coverage. We also provide brake parts for cars and LCVs from the 1960s onwards. We update our online catalogue frequently, and you can instantly check for the latest parts on the Home page. We’re always ready to answer your questions, with our authoritative and helpful technical support. Block Exemption is revised and strengthened (Block Exemption regulations 461/2010) As of 1st June 2010 the European Commission has adopted new competition rules for agreements between vehicle manufacturers and their authorised dealers, repairers and spare parts distributors. The new rules will increase competition in the market for repair and maintenance by improving access to technical information needed for the repairs and by making it easier to use alternative spare parts. They will allow the Commission to tackle manufacturers' abuse of warranties when they request that cars are serviced only in authorised garages. The recent announcement of its ‘Lifetime’ warranty from Vauxhall had raised concerns amongst independent garages and parts distributors that customers would be forced or hoodwinked into taking their vehicle to Vauxhall Authorised Repairer for all its service needs and the independent operators would, somehow, be excluded and disadvantaged. In response to the IAAF’s enquiries on members’ behalf, Vauxhall have confirmed that the warranty remains valid irrespective of where the vehicle is serviced. “This clarification from Vauxhall is very welcome,” commented the IAAF’s Brian Spratt. He had written to Duncan Aldred, Vauxhall’s Managing Director, seeking confirmation that the new warranty was not designed to circumvent the EU Automotive Block Exemption rules. Apec is also proud to support the IAAF (Independent Automotive Aftermarket Federation) and the SMMT (Society of Motor Manufacturers and Traders).